A fascinating walk around Royal London including the Changing of the Guard, taking in the splendour and glamour of our capital. 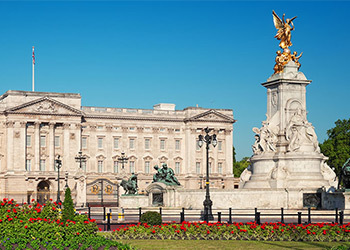 See three royal palaces, Westminster Abbey and Big Ben on this fully guided tour. 10:30 Monday, Wednesday, Friday and Sunday. 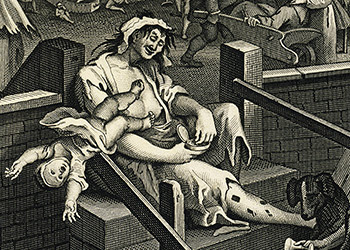 For hundreds of years the City of London has been ‘plagued’ by disaster, from the sacking of the city by Queen Boudicca, to the bomb damage during the Blitz. Along the way you’ll encounter mass graveyards from the plague, execution sites and sinister stories. A tour not to be missed! 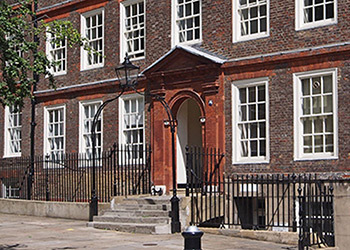 Experience the real history of London, the people’s history! 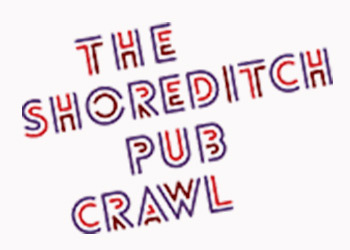 Southwark has long been associated with debauchery, but has recently enjoyed a resurgence in popularity. 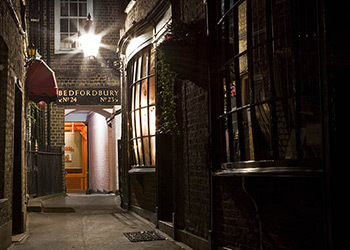 Join our expert guide on this unique tour of Bankside and discover its compelling history. 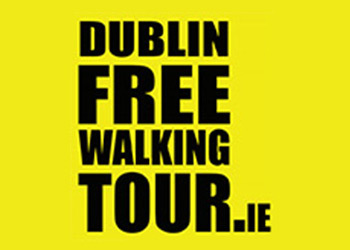 Experience a walking tour with a difference! 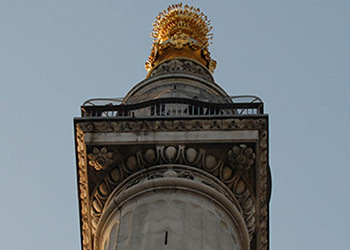 On the secret hidden London tour you will hear the more unusual stories about London’s famous sights. Discover the secrets of our famous city that are hiding in plain view! The autumn of 1888 will forever be known in London as the Autumn of Terror. In London’s East End a serial killer stalked the streets, murdering prostitutes and mutilating their bodies, his name, Jack the Ripper! Monday, Thursday, Friday and Saturday 7pm. Get a 1/3 off when you use the promo code “5SLT” (£15 tickets for just £10). Bringing you the best of Dublin.